Automation everywhere. Who wouldn’t want to put everything on autopilot and watch the engagement roll in? 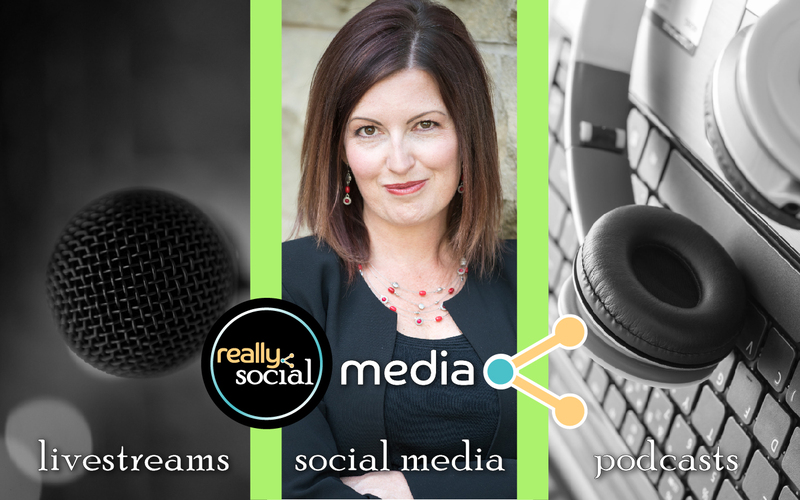 Join me with guest Ben Martin on our Laugh & Learn Blab Series as we share the pros and pitfalls of using automation in social media. Where do you strike a good balance, or can you? How is one social media marketer able to do so much without at least a little automation? Join the discussion live or watch below on February 16 at 3:00pm.